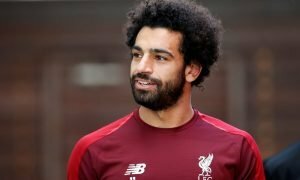 Liverpool open talks with Klopp's Dortmund favourite | The Transfer Tavern | Where football transfer rumours fly or die! Liverpool fans in the Transfer Tavern have had their wishes answered, as it seems Jurgen Klopp will raid his former employers Borussia Dortmund for January additions. The Mirror state that the Reds defensive crisis has led them to target a deal for Dortmund centre-half Neven Subotic, a player that Jurgen Klopp is a huge fan of. 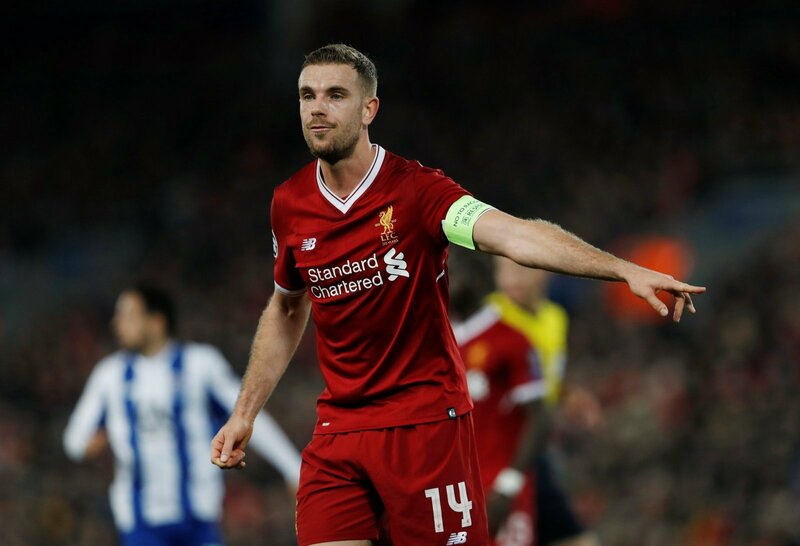 Liverpool are desperately seeking immediate recruits to bolster their injury stricken squad, as Liverpool prepare for an FA Cup third-round tie against Exeter City with no fit senior centre-halfs in their side. Negotiations with Dortmund regarding a loan deal have begun, whilst Liverpool have also made moves to land Inter Milan defender Andrea Ranocchia. 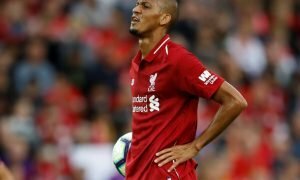 Liverpool’s need for additions is so desperate that they have also made moves to land Joel Matip from Schalke, despite the fact that the Cameroonian international is available on a free transfer come the end of the season. With the injury problems on Klopp’s hands so vast, our landlord is fearing for the Reds ahead of tomorrow night’s FA Cup clash and believes this fixture could provide the first giant killing of the third-round. Can Liverpool’s injury-stricken side get past Exeter? Let us know in the comments below!